Is WhatsApp safe for kids? 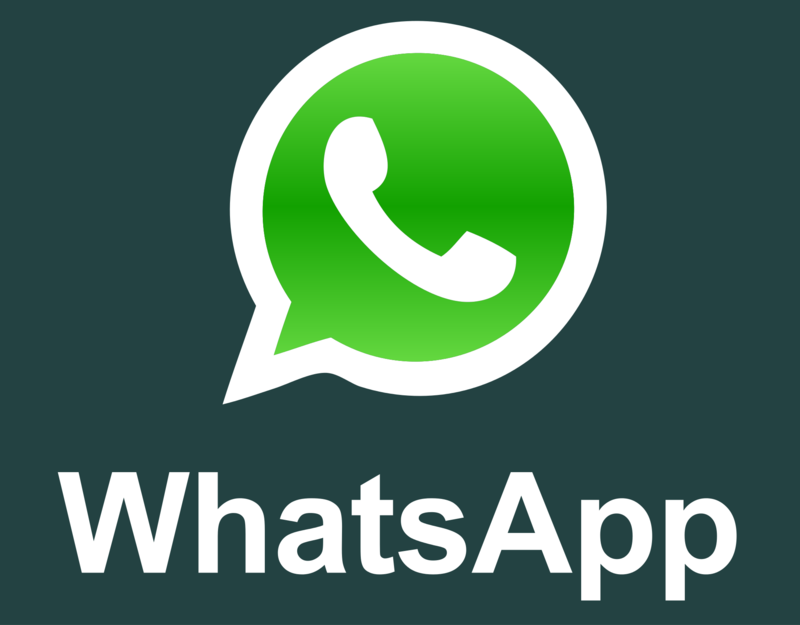 Almost a decade back technology douceur us with WhatsApp, an application which is far more superior to just texting but is it safe for our kids? Our children’s are more mature than we were, as children are tech savvy and can find almost anything on the internet. Every accredited thing has its own pros and cons. We let our children use the apps so that we know where are they and what are they up to? In simple words, so that we are connected if they are not around. But are kids using it in hither and thither or rightly is the question which many parents are unable to answer. Unappreciated GIF’s, inappropriate emoticons are also the part of WhatsApp where kids exchange numerous messages and we can’t even keep a track sometimes. Everything has its right time and age similarly WhatsApp or any other social apps should be introduced to kids after a certain age when they understand good and bad. Kids exchange updated messages and videos which can hamper their growth in many ways as they get to know adulthood before time, might get into contact with unpleasant people, perhaps can get involved in illegal activities. We can’t keep an eye on our kids all the hours, they go to school, a junior college where they get lots of exposure, they meet a different kind of children coming from different culture and upbringing. But we always can ask kids not to use WhatsApp or any social apps till a certain age or not offer them cellphones until you as parents feel it’s safe. Kids exchange their pictures with friends and tech-savvy kids make memes and viral them on social media. Sometimes extremely personal pictures are misused when kids get into fights, quarrel or while they stop communicating. Kids in their early teens get unrestrained to know more, meet new people, talk to unknown people which can lead to a serious concern. Checking children’s phone is alright? Yes, As a parent, do not allow your kids to put passwords on their phone and keep a regular check on their WhatsApp and other social apps and it’s perfectly fine, kids are our responsibility and we shall play this role in a most expedient way. Group chats are used and turn out to bully friends, WhatsApp can be really addictive and can scathe their studies. There is no feature to report messages. Video calls is another feature which is good and bad at the same time. It can be used in a pleasant way and very unpleasant way. There is a risk of sexual messages, violence and hatred, bullying, suicide, self-harm, drink, drugs, and crime. In that case keep an open conversation with your kids, so that they feel comfortable sharing things with you. As parents, it does get arduous to manage but if we grow a healthy relationship with kids, the worry gets lesser. WhatsApp allows other so see display pictures if the privacy isn’t done, most of the kids don’t keep it private and lot many people can see and share their pics, there are cases where pictures are used for in the worst way. Thus parents need to be not only careful but sure of these things before handing over cell phones at an early age or letting kids download such social apps. Everything to a limit is good. WhatsApp isn’t safe or good for kids if the exposure is too much. Pay attention as and when required and that isn’t spying, dear parents its protection. Pankaj Batra is a successful professional and a proud Dad. He is an Entrepreneur by heart and lives with the notion that “Every Kid deserves a Healthy Childhood”. Founder of “Social Kids” Edmonton, Canada based Parent networking site to create more social interaction activities, Kids events, and things to do for kids. Social Kids signifies a great resolution to overcome the “PHONES” and “GADGETS” culture that is causing our kids to be increasingly distracted.